I reasoned that if I can get away with wearing my Uggs barefoot in all temperatures and have no smell or dampness whatsoever then surely sheepskin/lambs wool insoles would work for other shoes. 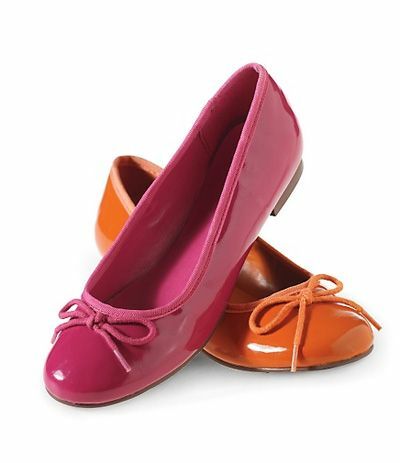 I have a cheap pair of ballet flats from Shoezone and they are great with them in. Like any other piece of clothing that is used frequently, shoes also require cleaning and not just on the outside. Cleaning your shoes inside will help to remove dirt that accumulates in the area and will give them a fresher smell.